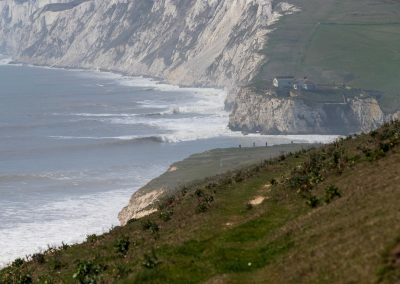 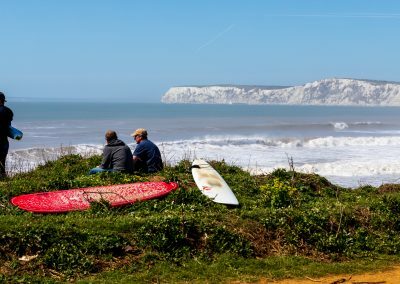 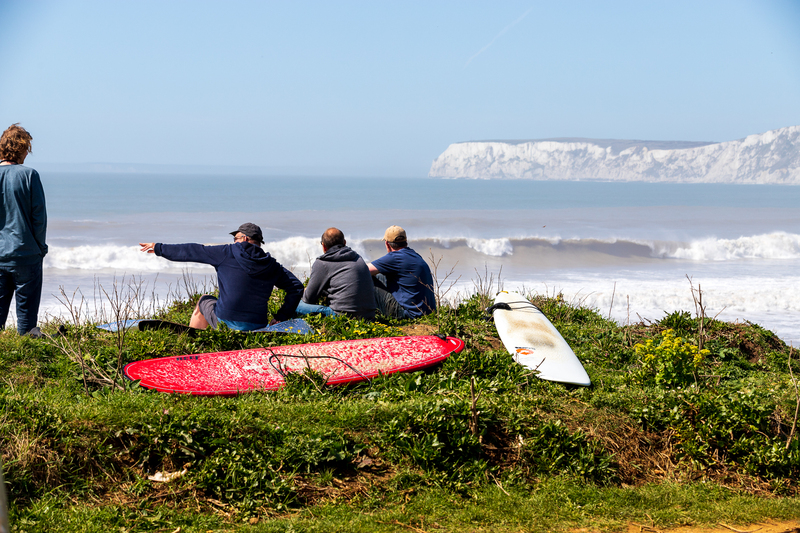 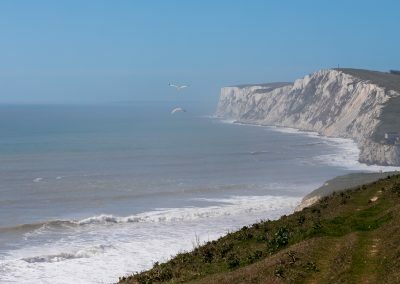 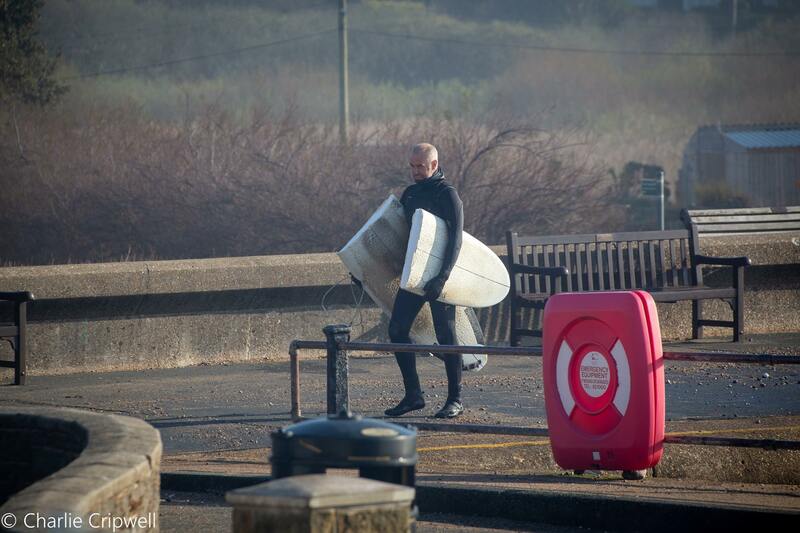 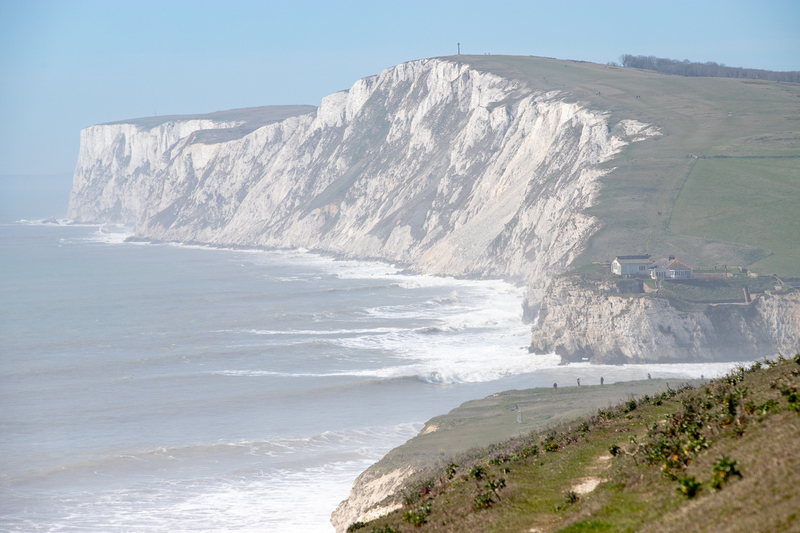 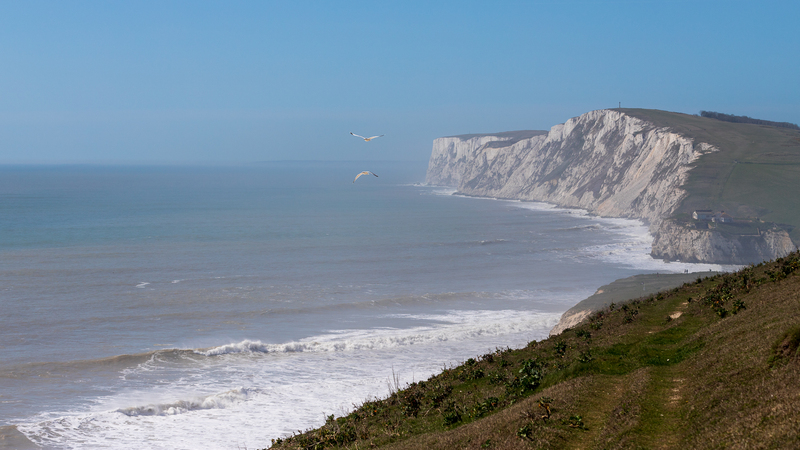 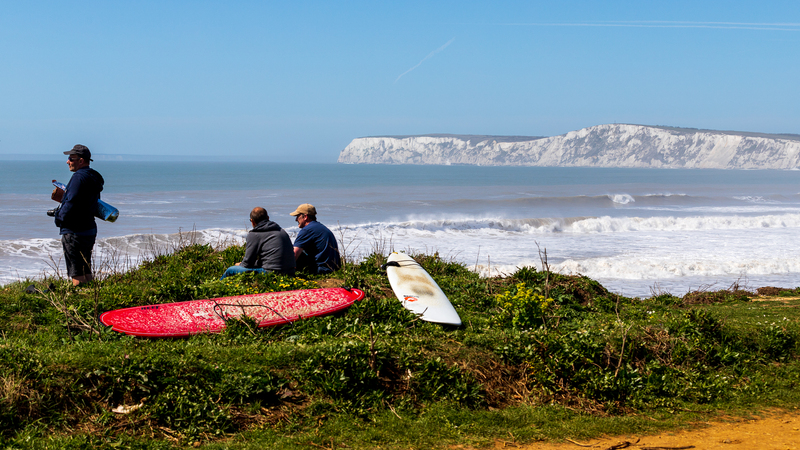 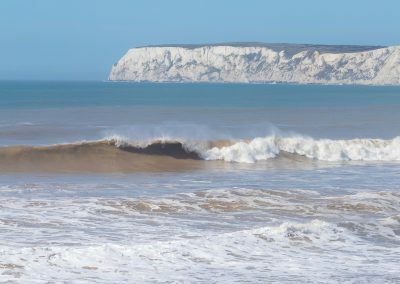 Photos from the morning of Wednesday the 18th April at Freshwater Bay from Charlie Cripwell and Paul Blackley when the wave bouys were showing something like 15ft with a nice long wave period (14-16 seconds). 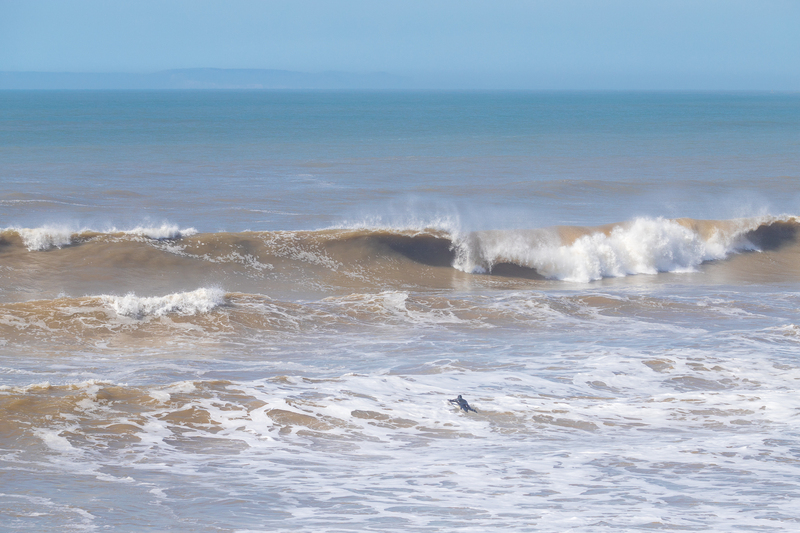 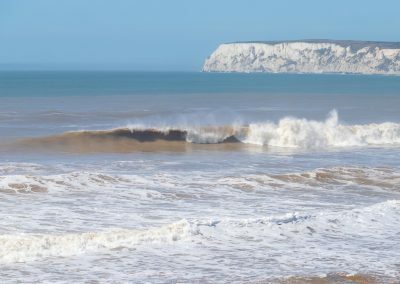 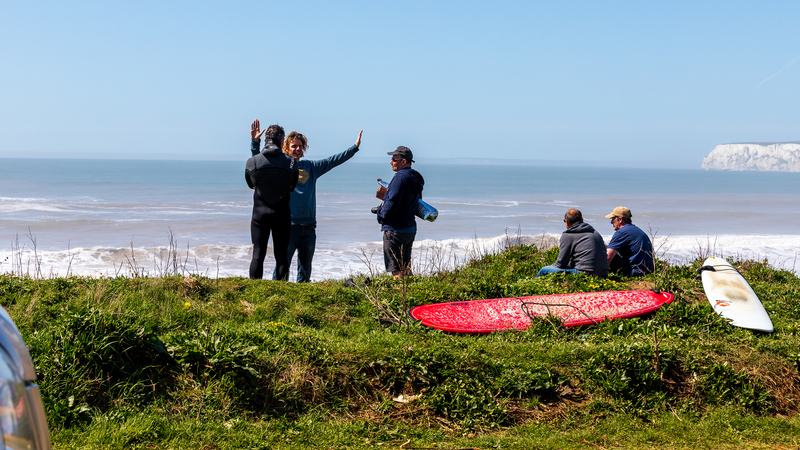 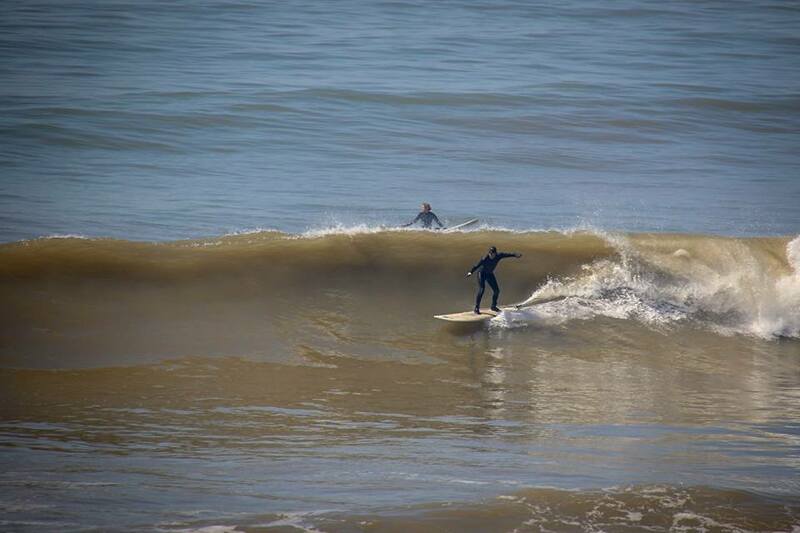 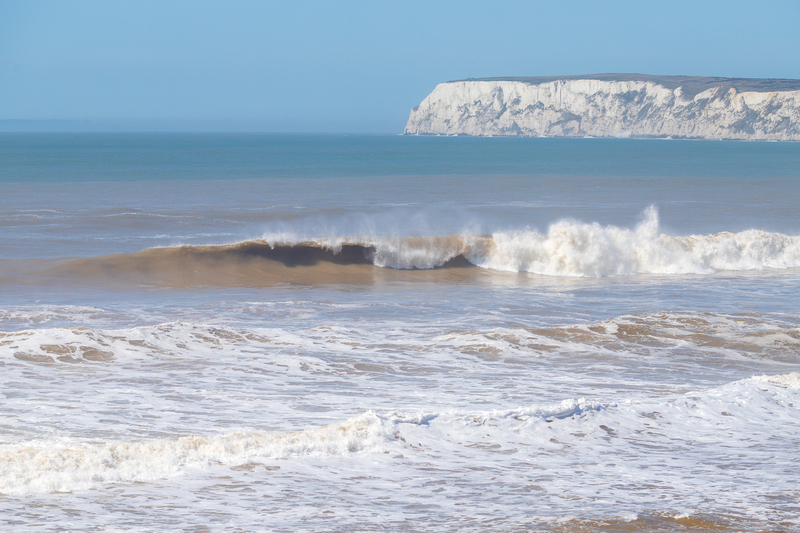 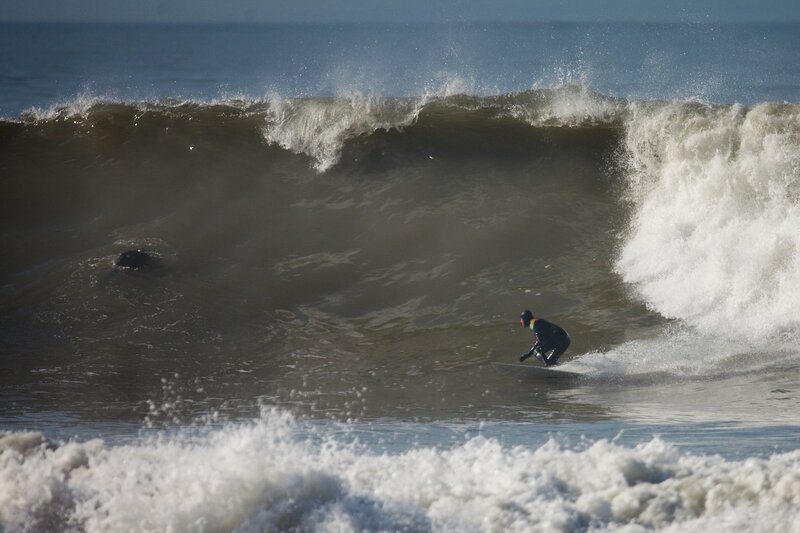 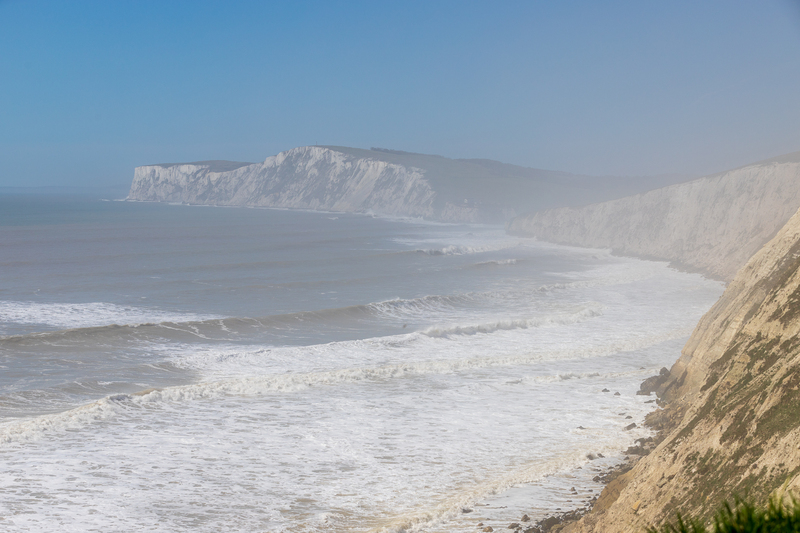 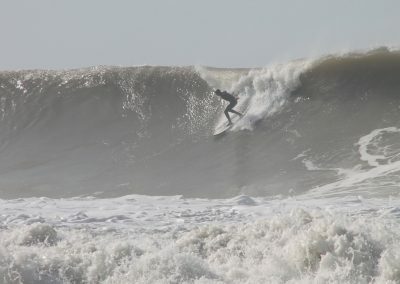 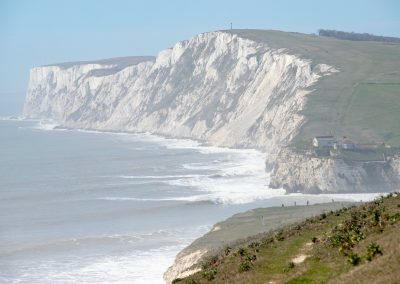 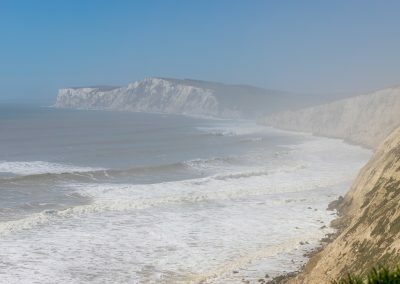 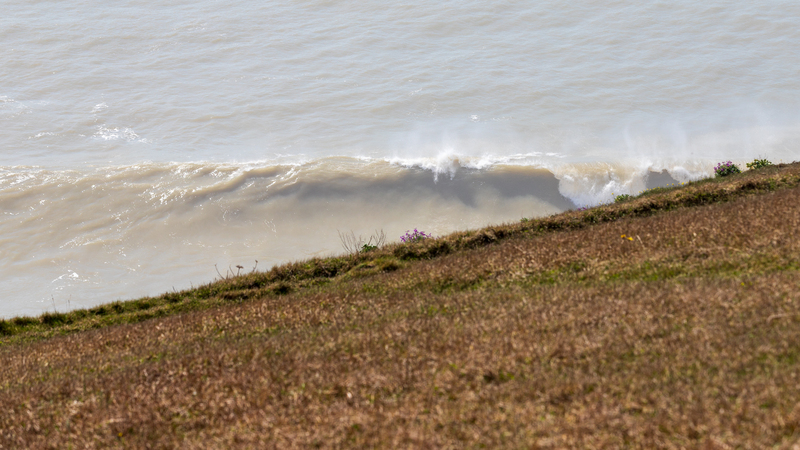 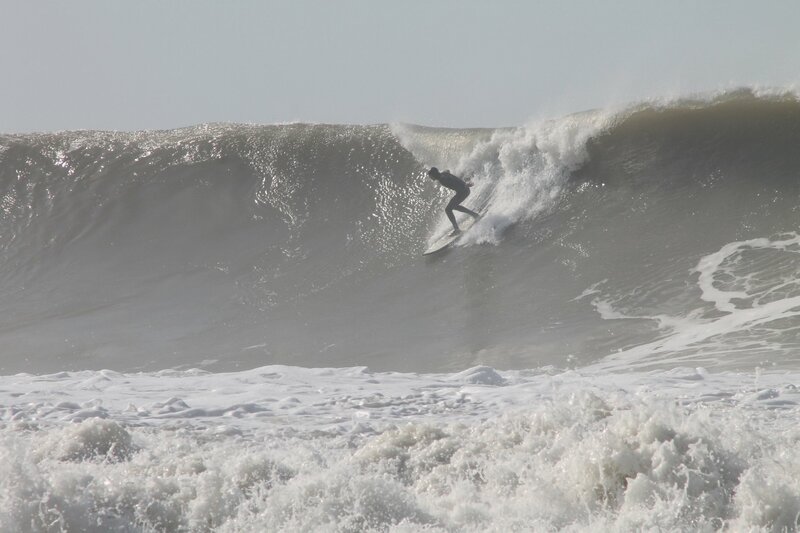 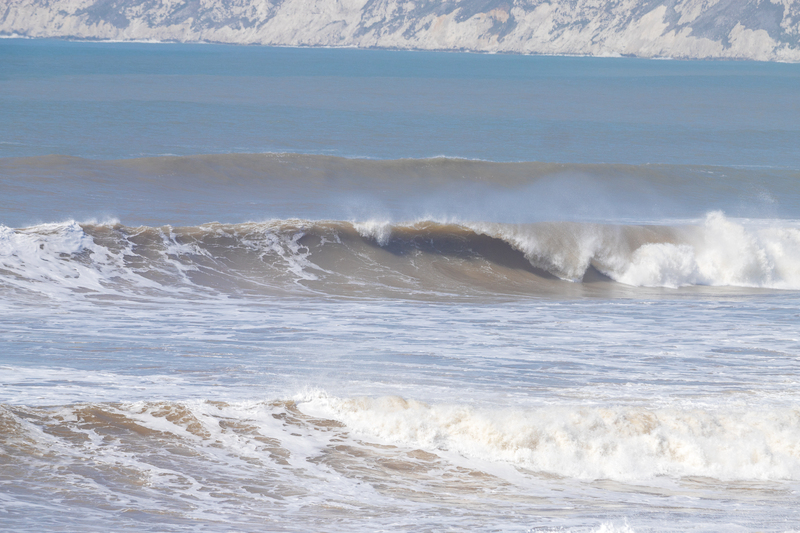 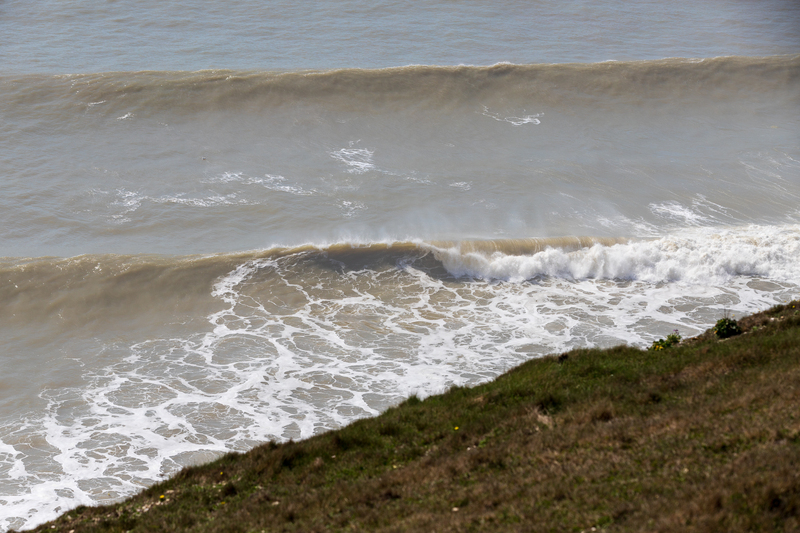 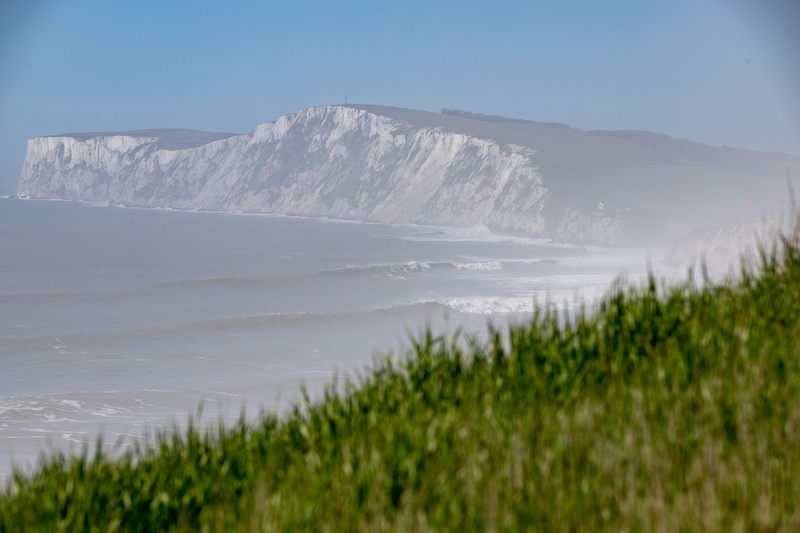 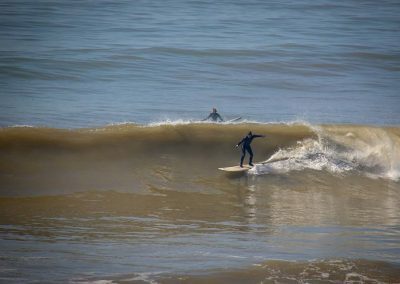 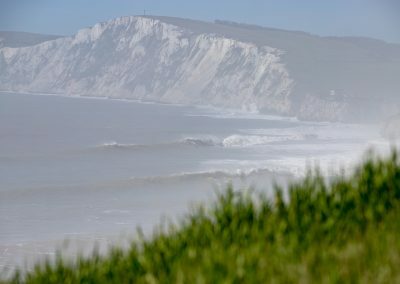 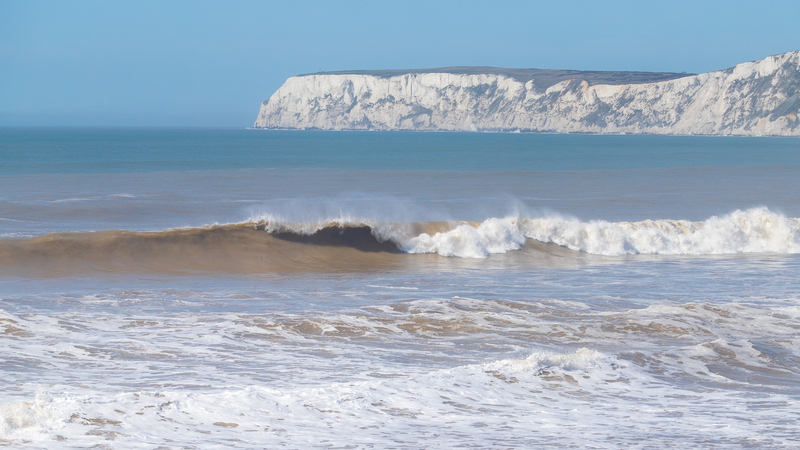 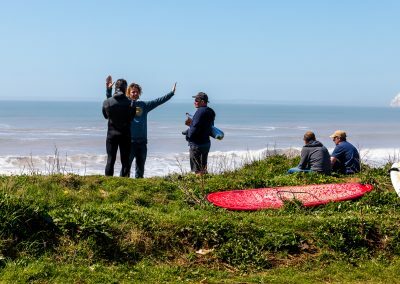 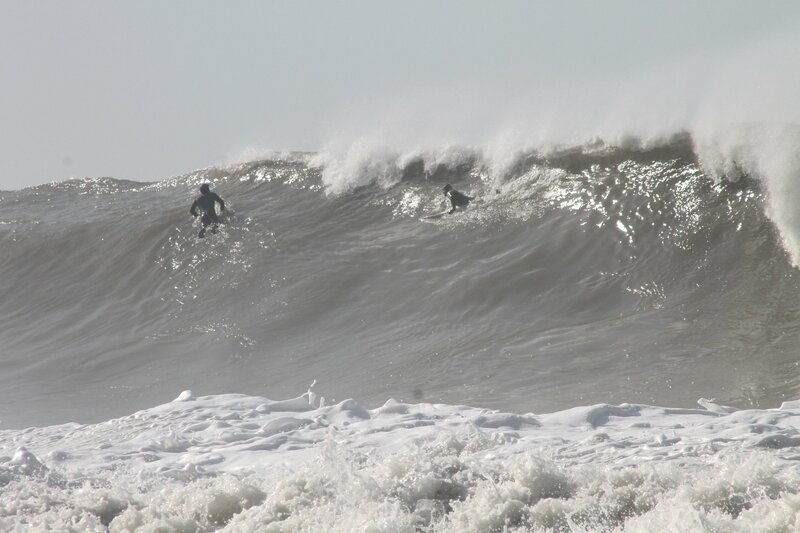 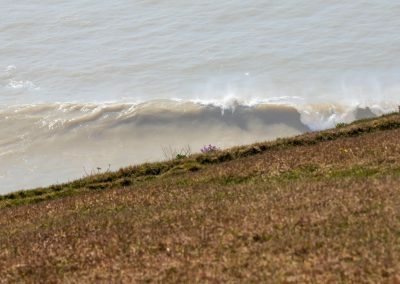 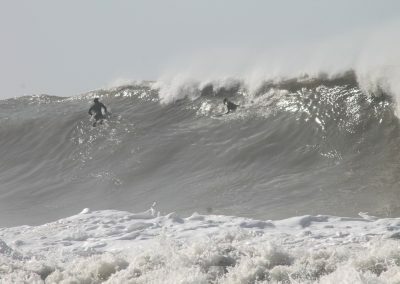 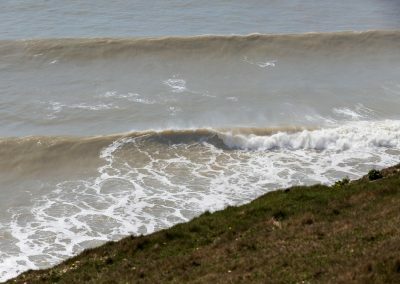 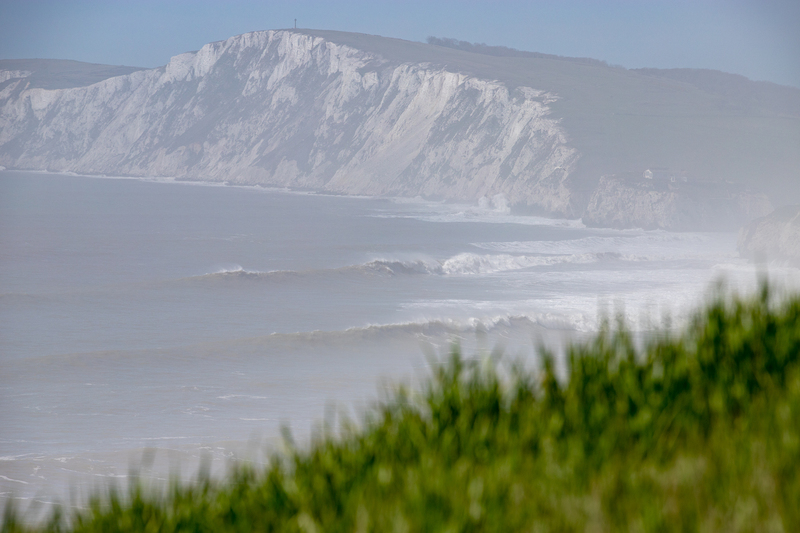 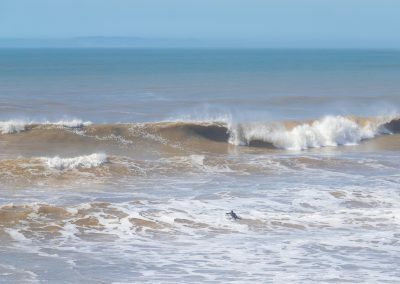 And finally a few photos (by Charlie Cripwell) from lunchtime the next day (Thursday the 19th April) when the swell was in the ‘cinderella’ zone for Compton, with everything just about right. 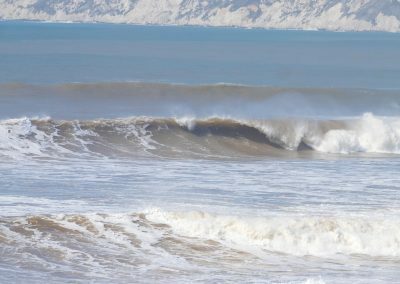 Zero wind combined with wave bouy readings of 7ft at 10 seconds translated to a much more mellow experience and seriously fun glassy waves somewhere around the shoulder to head-high range. 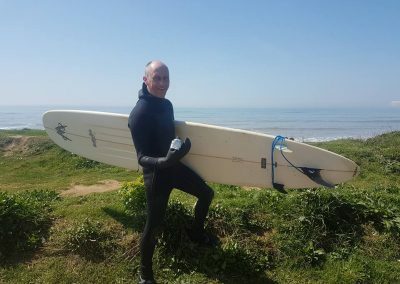 Pics of me with my thumb gaffer taped to my fingers to stop it from becoming dislocated again! The photos on the site are all © Jason Swain with All Rights Reserved (unless otherwise stated and credited). 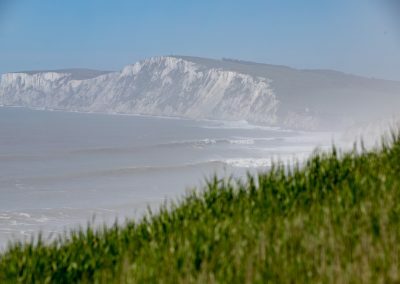 The images are not available for use on websites, blogs or other media without the explicit written permission of the photographer. 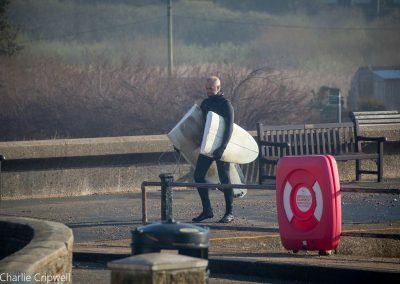 Please contact me via email photo@jasonswain.co.uk if you want to use it in any way or license it for your own project.